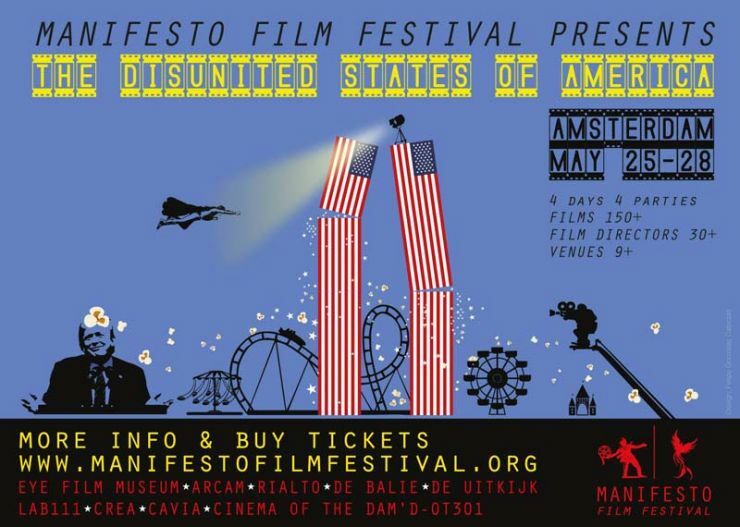 NL Manifesto Film Festival 2018 brengt de kunst van het verzet naar Amsterdam, en zal ook twee avonden in Cavia neerstrijken! Vorig jaar stond het festival bekend als het Norwich Radical Film Festival en vond het plaats in Norwich, Engeland. Ze brengen films onder de aandacht die sociaal en cultureel tot nadenken stemt, terwijl ze tegelijk de bestaande of retrospectieve tijdgeest illustreren. Dit jaar zullen ze meer dan 150 films van alle genres vertonen, van over de hele wereld. De films zijn Engels gesproken of Engels ondertiteld. 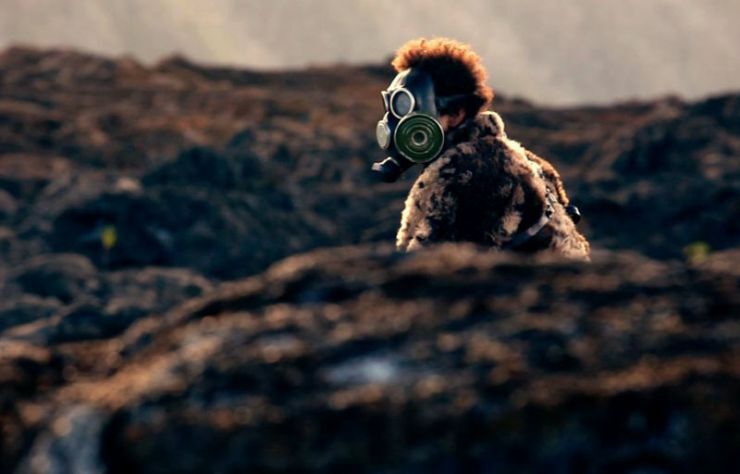 EN Manifesto Film Festival 2018 brings the art of resistance to Amsterdam, and they will drop by Cavia as well! Last year the festival was known as the Norwich Radical Film Festival and was based in Norwich, England. They showcase cinema that is socially and culturally thought-provoking while concurrently exemplifying either the existing or retrospective zeitgeist. This year they will show more than 150 films of all genres, from all around the world. What starts out as a fun story about a citizen who embeds himself with the media covering the 2016 presidential campaigns, turns into an eye-opening journey; where shiny objects hypnotize, truthiness empowers and paranoia runs rampant. Ultimately, the film examines the junction between media, politics and technology in the Post-Truth Era. 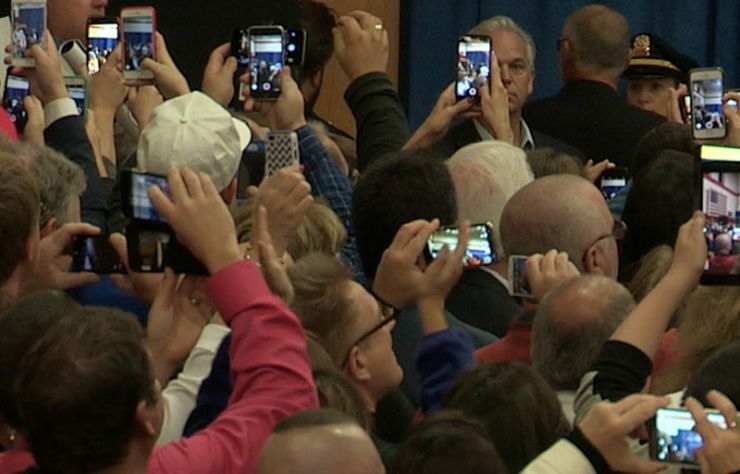 This 40,000 foot story is told from the trenches of press conferences, voter experiences and the campaign trail, with insights from veteran CBS journalist Bob Schieffer, Boston Globe Editor Brian McGrory, Harvard University's Nicco Mele, Larry Lessig and others. 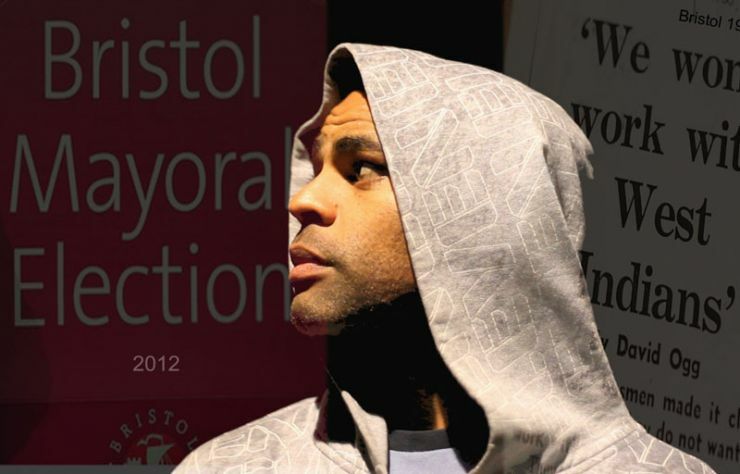 Marvin, a mixed-race child, grew up with his single mother in Bristol's ghettos in the UK with prostitution, violence and poverty witnessed on a daily occurrence. Ever since, Marvin had the desire to go against the injustices he experienced and decided to run for mayor. Despite his charisma and intellect, his biggest battle is believing anyone would take this black guy from the ghetto seriously. Will he manage to break the cyclical pattern of discriminatory history and become the first mayor of African decent for a city in Europe? 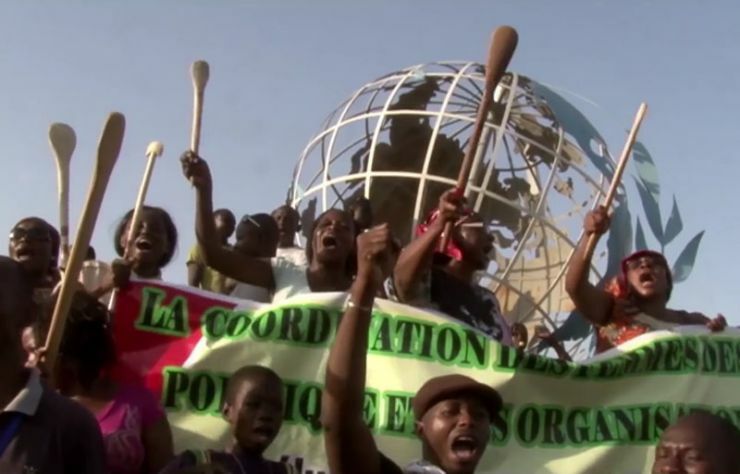 A small landlocked country in West Africa, Burkina Faso is home to a vibrant community of artists, musicians, engaged citizens who carry on the revolutionary spirit of Thomas Sankara, killed in a coup d'état led by his best friend and advisor Blaise Compaoré, who then ruled the country as an autocrat for 27 years, til a massive popular insurrection led to his removal. Today, the spirit of resistance and political change is mightier than ever and it permeates every aspect of the Burkinabè life. It is an inspiration, not only to Africa, but also to the rest of the world. Temporal and Visceral oddities in a postmodern age can obfuscate what is real and what is not. This collection of shorts attest to the Strange Days that are among us and those to soon be lived. Toegang 5 euro per voorstelling. Entrance 5 euro per screening.